Global M&A activity is now at its highest since before the global financial crisis. M&A is of course a compelling way of boosting corporate earnings. M&A can also be hard to get right with many deals failing to meet expectations. If buying the right business isn’t hard enough, integrating the business and realising deal value is harder yet still. A 2015 Post-merger integration survey by Deloittes reported that almost 30% of the 800 executives surveyed said that their integration efforts fell short of success. This is an improvement on previous years where surveys showed that integration failure was closer to 50% – no better than a coin toss! With so much at stake when integrating a business, it’s worth looking at the role of that person who “makes the deal real“: the Integration Manager. I reckon it takes a particular set of skills to perform this role. They are based as much on personal characteristics as they are on technical skills. So let’s look at what I think are the traits an Integration Manager needs to have to deliver the value from an M&A deal. The Integration manager has the room to maneuver where other managers cannot. This provides great value but also a special responsibility. No one is going to tell the integration manager what to do, where to focus and who to contact. That person needs to take the initiative and make independent decisions. This is where the integration manager can easily get lost, particularly if they haven’t done this before. 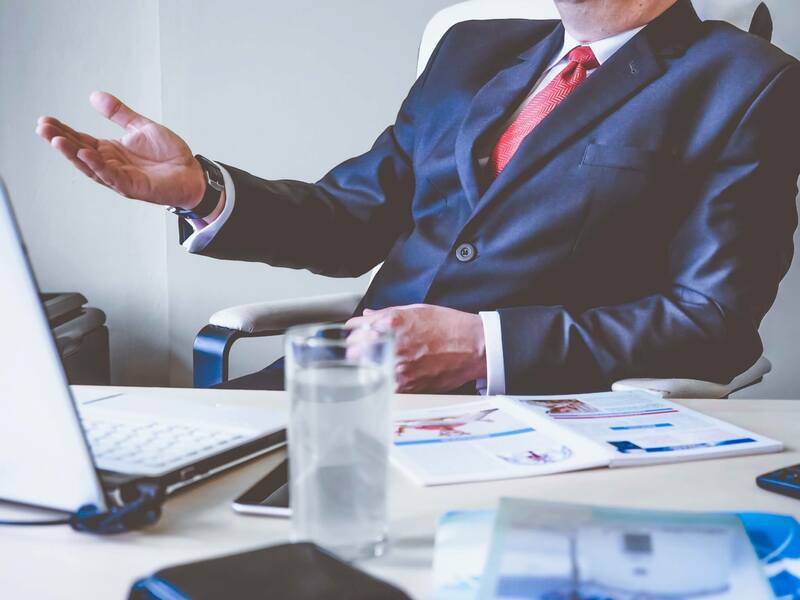 Others are dependent on the integration manager providing clear direction capable of commanding the respect and allegiance of every employee. That respect is vital as the integration manager must have everyone’s trust. The integration manager typically does not have direct control the critical business resources nor have P&L responsibility. Instead the integration manager is held accountable the creation and delivery of a disciplined integration strategy, process and execution plan. The integration manager will certainly be interested in the monthly P&L as this is a key indicator on operations and the impact integration is having. As somebody who has had to mobilise hundreds of people in numerous teams across multiple locations, it takes project management to a new level of mastery. 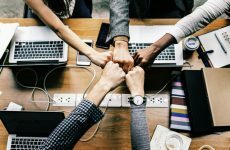 The teams need clear assignments, common formats for their outputs, disciplined timelines, and coordinated meeting schedules, communication mechanisms and review processes. The integration not only needs to put this machinery and structure into place but also to coordinate and manage it on ongoing basis. Sometimes there is no clear team. Until organisational structures are clarified in the new organisation, the team members may not be aware who they may be reporting to. The integration manager needs to motivate and involve people through existing and imperfect channels of authority. The integration manager needs to inspire people by making the process in itself exciting. 6. Integration is not just a Project Management exercise! Too often, organisations fail because they treat the integration of the acquired companies as a project management exercise and not one that also affects people’s lives and futures. Executives and advisors are more often driven by financial and strategic aspects of the deal. Since the people side cannot be measured in the same way, they tend to give the people side of the equation less weight. The integration manager therefore needs to provide this counterbalance. Secondly, unlike traditional projects, it’s virtually impossible to connect or disconnect perfectly from the start. The integration cannot be wedded to project management waterfall style tools and processes commonly found in organisations. Instead the integration manager must adapt and re-calibrate plans as the situation evolves. When integrating businesses there is likely to be plenty of gripe sessions and political lobbying. The integration manager needs to be able to appreciate the emotional and cultural issues involved, handle them personally, and help others deal with them constructively. But these can’t be allowed to slow down the work. Effective integration managers must allow people to give vent to their feelings and then help them move on. In these times the integration manager must be able to facilitate groups, mobilise people and agree quickly strategies that communicate and provide direction. The integration manager task is to create order out of chaos. The eclectic use of project management tools and techniques will help guide people through uncertainty and allow them to operate effectively. The integration manager may not be directly involved the detailed integration of processes, systems and people but they must know the subject matter well. A typical merger integration will involve designing new organisation structures, modifying cultures, moving premises, integrating systems, overhauling operations, consolidating products and services. The list goes on. The integration Manager must have previous exposure and understand all the functions very well so people can be effectively steered through the transition. This is where a good integration Manager can really make a profound difference. Excellent skills and knowledge across all business functions provides the opportunity to unearth new sources of value and places to transform. Innovation comes in a number of guises: Operations, IT, product and services, management function or business models. The opportunity to innovate comes at points of great change. The task of the integration manager is therefore to boldly seize and capture opportunities for deep and enduring value. The person needs to make sure these new sources of value are defined, logged and prioritised for action. Shepherd everyone through the rocky and uncharted territory that the two organisations must cross before they can function as one. Create the connective tissue between the two businesses. 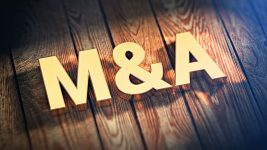 Previous PostYour M&A deal and garden have more in common than you know!